In the UK, the 8Gb version comes free to those on £45pm and £75pm contracts, the 16Gb version is free to those paying £75pm. There will also be pay-as-you-go. 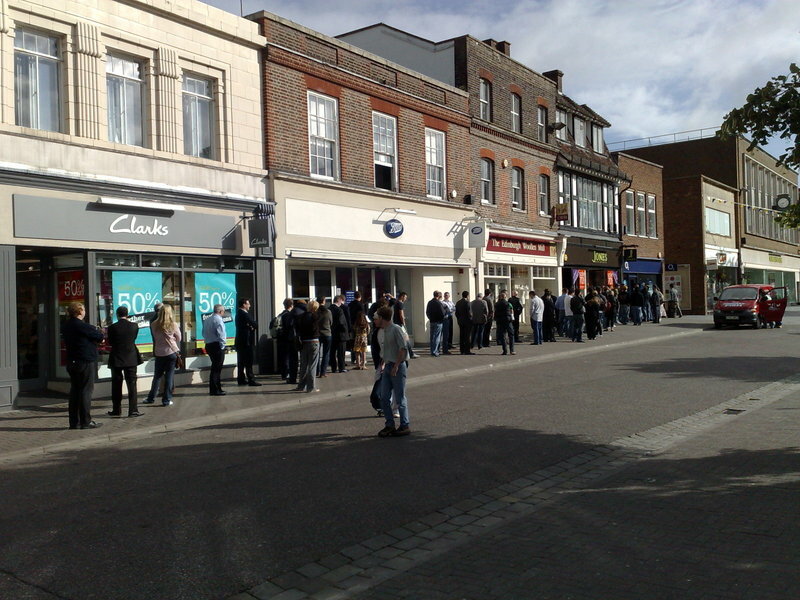 UK online pre-registrations are massively up on last year’s regular ‘ol iPhone, with O2’s website crashing under the strain and selling out, forcing hopefuls out on to the rainy streets.